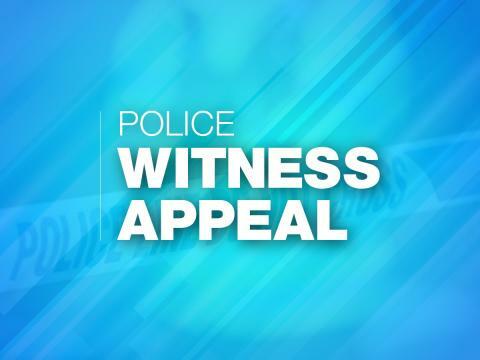 We are appealing for witnesses after the drivers of a blue Ford Fiesta and white Kia Sportage were involved in an altercation between 4.40pm and 4.50pm on Thursday 24 January on Peartree Road. The incident happened at the junction of Sea Road. One man, the driver of the Kia Sportage, suffered a fractured cheek and broken nose. A 28-year-old man was arrested on suspicion of causing grievous bodily harm with intent. He has since been released from police custody but remains under investigation. Detectives investigating the assault would like to trace several key witnesses. It has been reported one man in a white van may have captured the incident on his mobile phone, while others members of the public stopped to give first aid. If this was you, please call 101 and quote 44190029257.